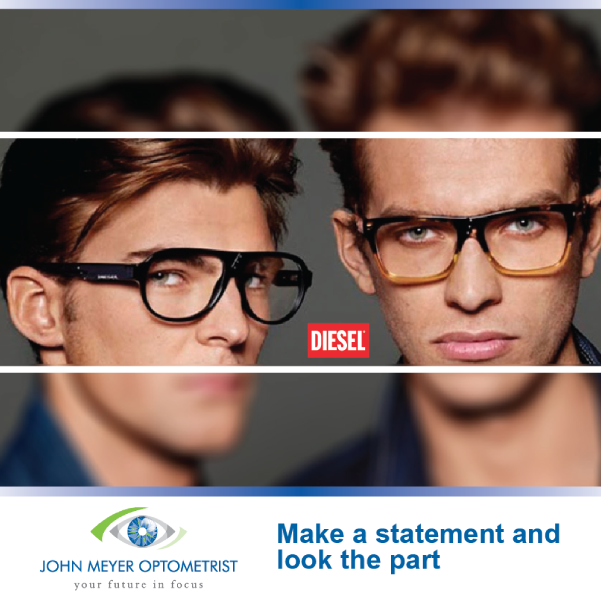 What a nice experience, dealing with John and his staff. 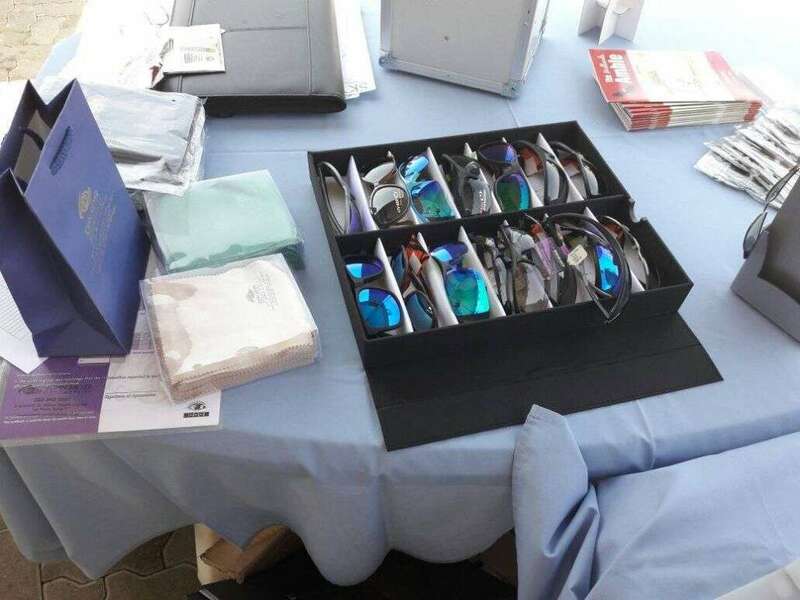 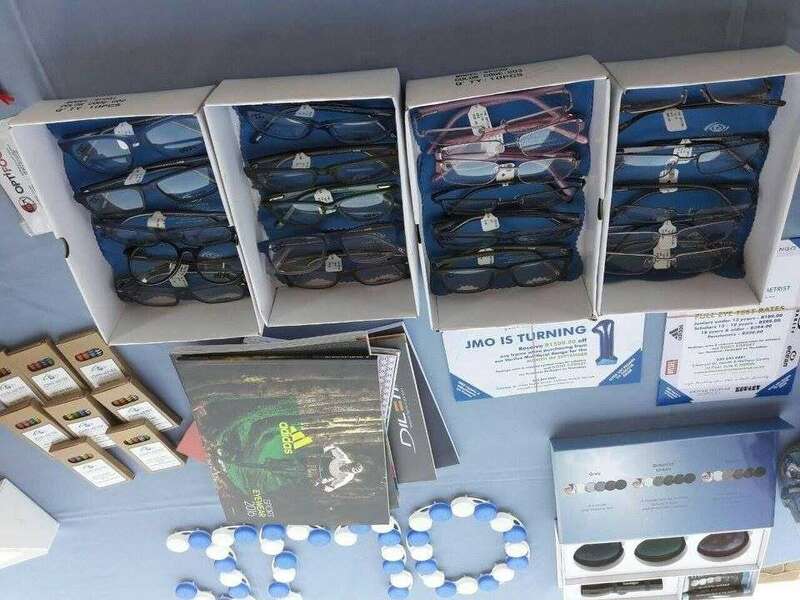 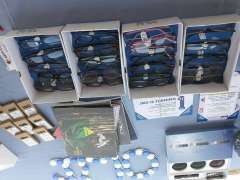 I needed a new pair of multi-focals and the service I received was of a very high standard. 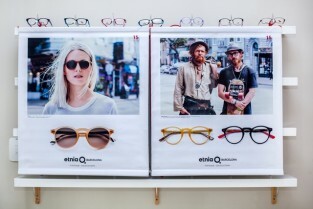 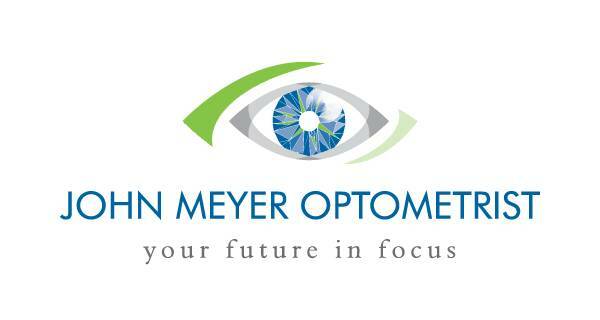 The product is superb and I am delighted at having chosen John Meyer as my new optometrist. 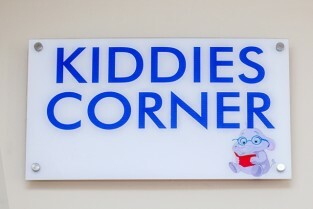 Well worth a visit if you want personal service and an high level of expertise at a fair price. 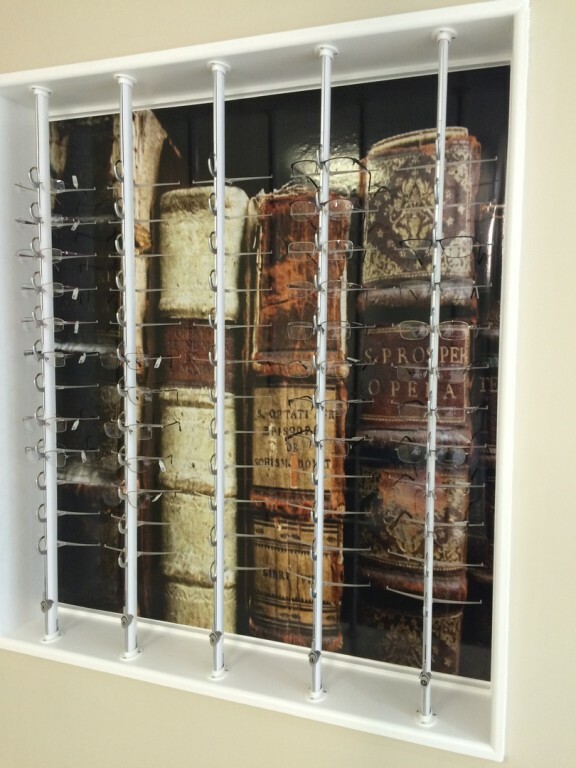 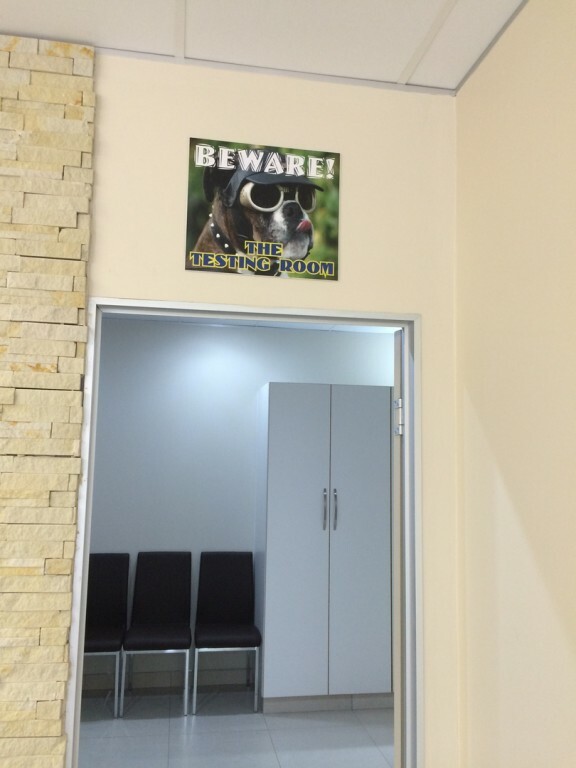 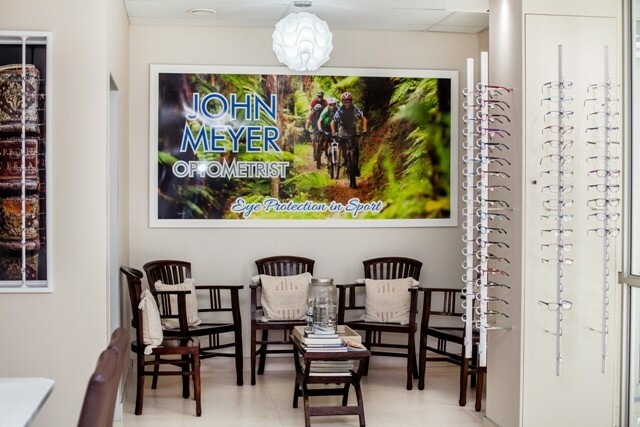 Welcome to John Meyer Optometrist, where we place your vision and well-being first. 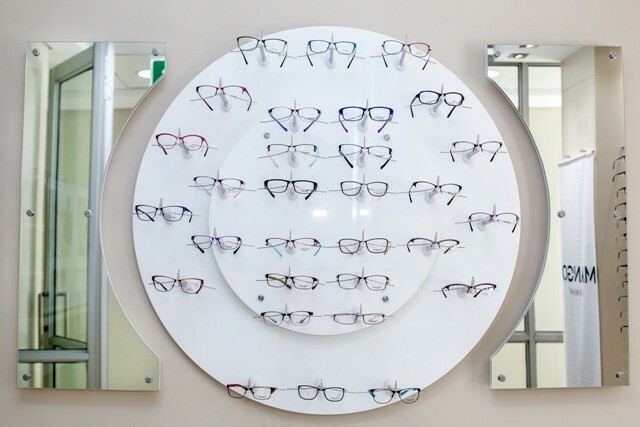  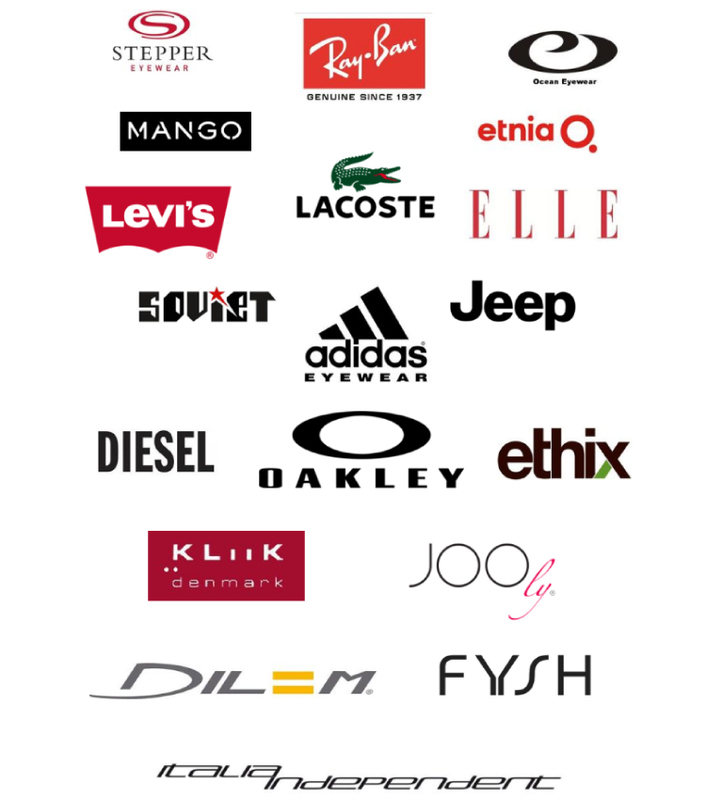 We invite you to peruse our company and eye care-related information. 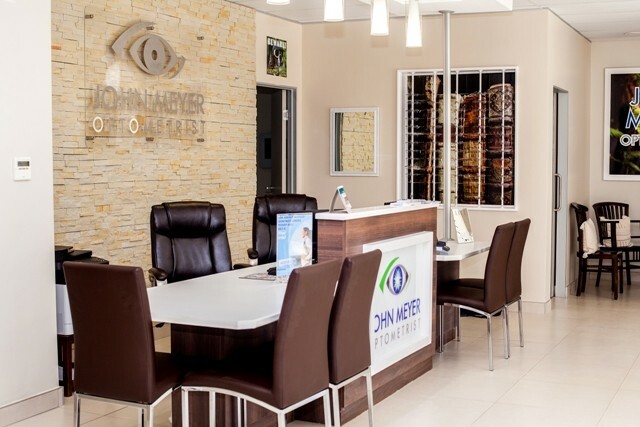 John Meyer Optometrist is an innovative new practice situated in the recently completed Hilton Health Centre, adjacent to the Life Hospital Hilton. 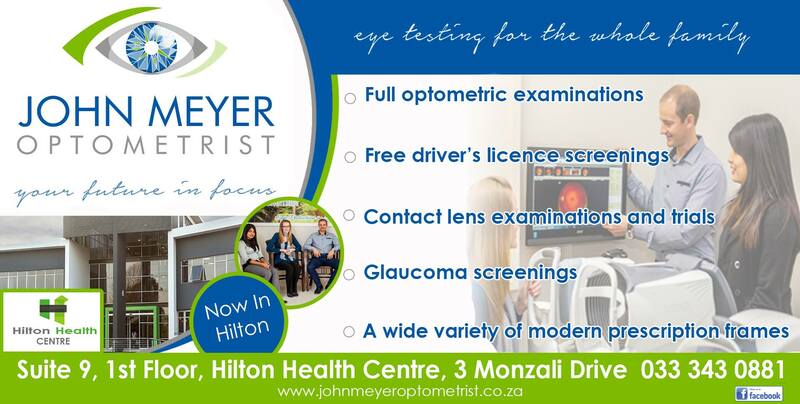 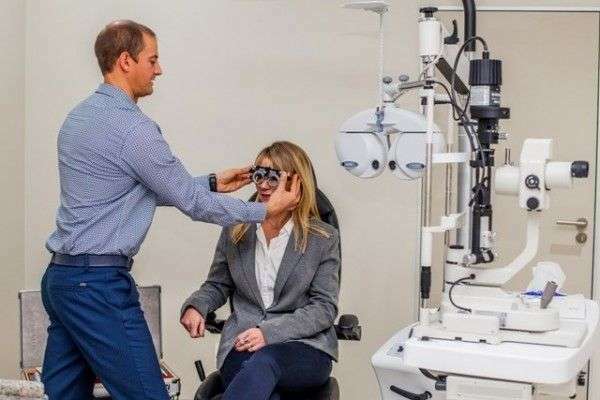 The centre itself will serve as a unique, multi-functional, medical hub within the heart of Hilton with John Meyer Optometrist as one of the various medical disciplines located within the facility. 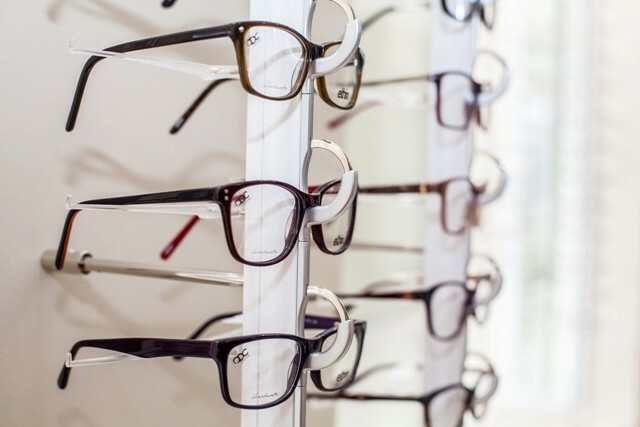 As a new addition to the area, the main focus of the practice will be on building customer relations, personalized service and overall quality of service offered. 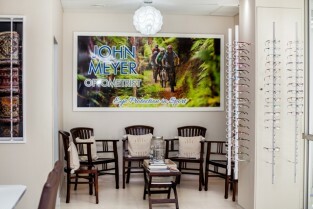 Although the practice itself is new, the exclusive optometrist and owner, John Meyer, is well acquainted with the area. 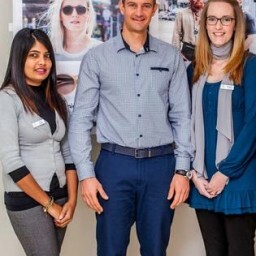 Having worked with clients based in Pietermaritzburg, Hilton and Howick previously, he is looking to rekindle and build long-lasting relationships with patients in the area once more. 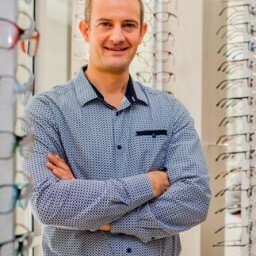 John began his career in Sandton, Johannesburg and has toured most of Namibia, the Caribbean Islands and has also worked extensively in Newcastle, KwaZulu-Natal. 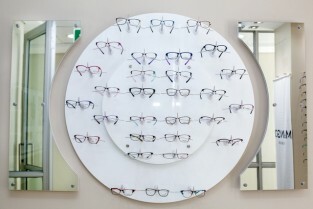 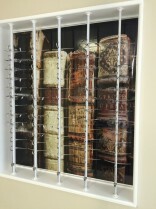 He will be drawing on this vast experience in the field of optometry for the benefit of his patients. 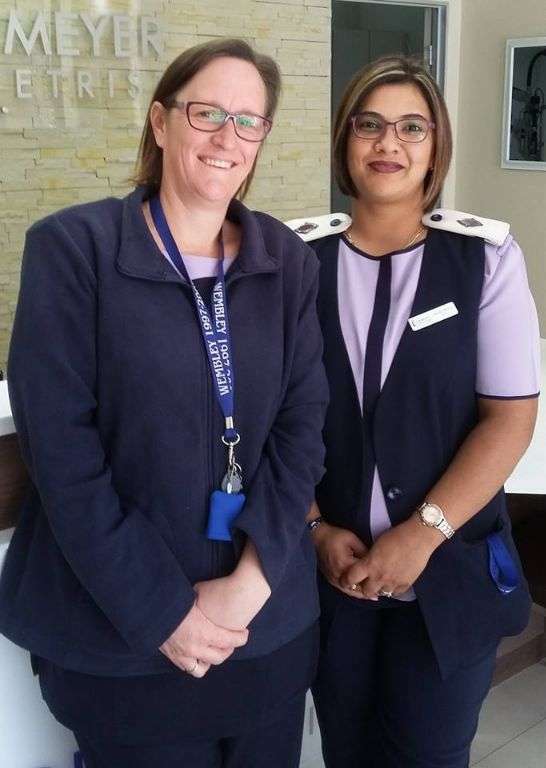 As he was born in KwaZulu-Natal and raised in Pietermaritzburg, he is very excited to be able to re-settle here and establish a name for himself in his own hometown. 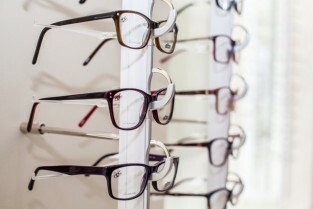 The practice will be contracted to most medical aids and will be able to assist with all aspects of optometry. John Meyer Optometrist looks forward to an ongoing, beneficial relationship with each and every person with whom they come into contact with.